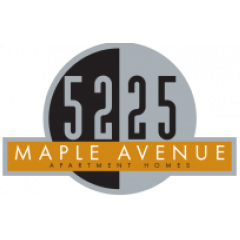 Located in the heart of Dallas, 5225 Maple Avenue offers exceptional downtown living in a desirable urban location near The Medical District, Uptown, and Dallas Love Field. Our community is within minutes of popular shopping destinations, restaurants, entertainment venues and more. 5225 Maple Avenue is the ideal choice for those seeking convenience without compromising quality.